Ask Dr. Drew: Can you explain what health benefits are observed after a year of sobriety? It’s literally too numerous to count. I mean, it depends on what you’ve been using. It can range from everything from reversing liver disease or brain injury to memory improvement or increased heart health. From a mental health standpoint, addicts can present themselves with any psychiatric diagnosis that could be named. In the Diagnostic Manual, for psychiatric illness, every constellation is followed by a provision that the individual is not using substances or coming off substances. Since addiction can present as virtually any psychiatric condition in the manual, any and all psychiatric symptomatology can remit just with being abstinent. Furthermore, a full recovery—a real recovery—involves true flourishing where people find meaning and connection they never knew they could have. That’s complete recovery. It takes years and years and years, but it’s a self-rewarding process. As you start deriving the benefits of that experience, it fuels you to stay with it and glean even more. The Ask Dr. Drew series will be running for five consecutive weeks. All questions have been submitted by members of the SR forums, and selected based on diversity and relevancy. 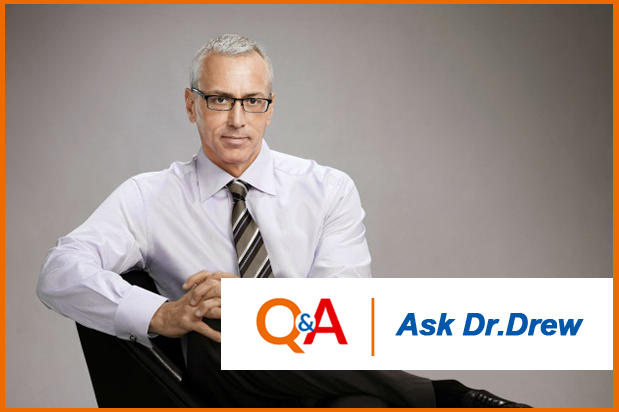 To read Dr. Drew's response to our previous question, please click here. For more of Dr. Drew's expertise, tune into his This Life podcast, watch his show Dr. Drew on HLN at 7 pm EDT or visit his website at DrDrew.com. 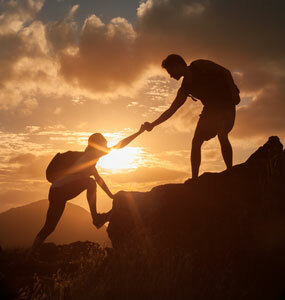 Ask Dr. Drew: What advice can you give someone who recognizes that peer support is essential to recovery but has such a strong aversion to AA (and where SMART and RR aren't readily available)? Ask Dr. Drew: One thing I struggle with is the concept of "one day at a time." How do I reconcile that cornerstone philosophy with the reality that sobriety and recovery is really a lifelong commitment? Ask Dr. Drew: My children have had to witness my roller coaster ride with alcohol for 20 years. I'm sober now but how do I learn to forgive myself? Guilt has always been my trigger. Have You Heard of the Eight-Step Recovery?